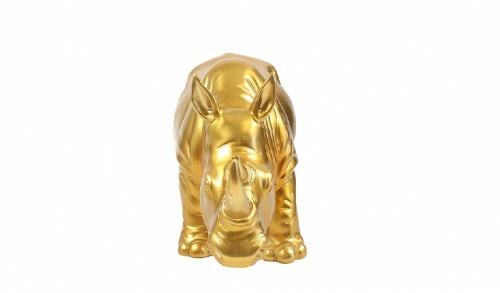 Fancy a bit of savannah home? 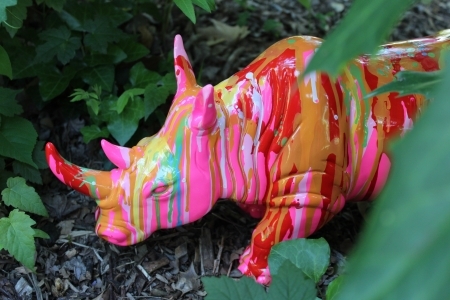 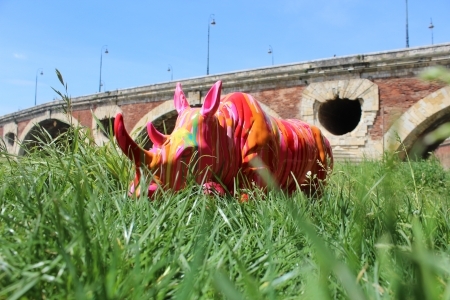 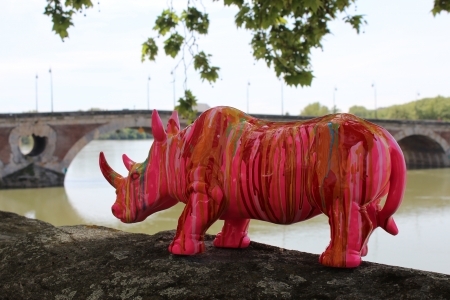 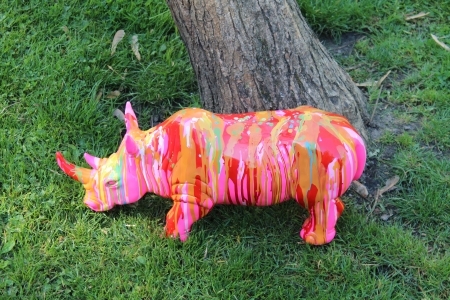 Discover design composed of rhinoceros painted polyresin and splashed of red, pink, green, orange and yellow. 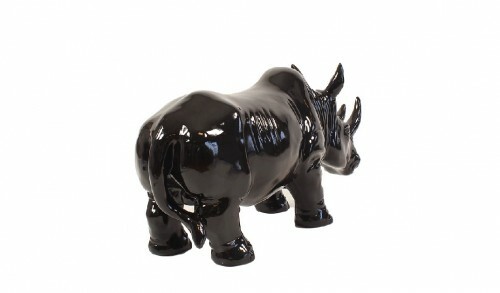 Opt for a wild and trendy atmosphere with this original creation. 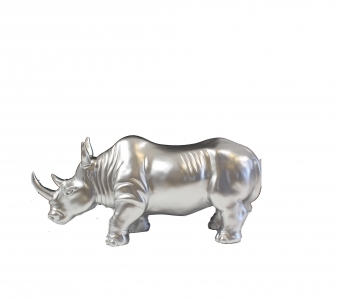 Perfect on a desk, table … it will give a unique personality to your home.